On December 18, 2010 Upper Allen Township Police responded to the intersection of Mt. Allen Drive and East Winding Hill Road for a reported single vehicle crash involving a motorcycle. During the investigation, it was determined that Nitchman was negotiating a turn at that intersection and lost control of the motorcycle causing it to fall on its side. Nitcheman did suffer minor injuries and was transported to Harrisburg Hospital for treatment. 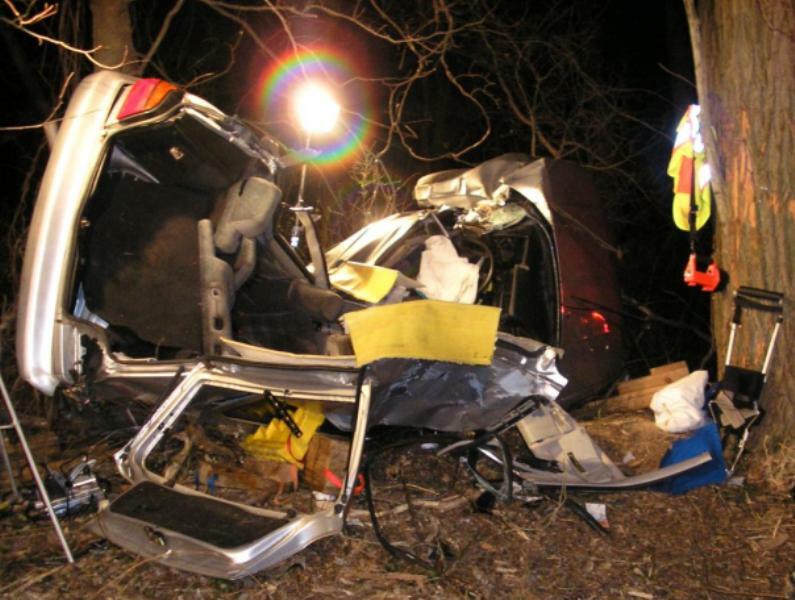 On December 17, 2010 at approximately 7:10 PM officers responded to crash in the 500 block of West Winding Hill Road. A 1998 Volkswagen Golf operated by Reh, left the roadway and struck a tree before coming to a rest. Reh and his passenger were both flown to Hershey Medical Center due to injuries sustained in the crash. Upper Allen Police were assisted on the scene by West Shore EMS, Fire Departments from Upper Allen, Mechanicsburg, and Monroe Township, and Medical Helicopters from Reading and Maryland. Police are asking that anyone who may have information related to the crash to contact the Upper Allen Police at 717-795-2445 or on our anonymous tip line at 717-591-3790. Upper Allen Township Police are investigating a missing 2010 Daewoo/Doosan Forklift, (example pictured above) from the Equipment Depot on Independence Avenue, Upper Allen Township. 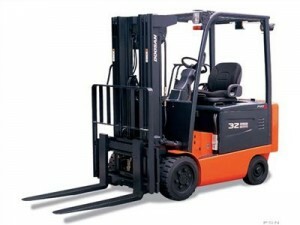 An unknown white male, 40 to 50 years old and operating a tractor/trailer combination, took the forklift at 2:30 PM on Tuesday, December 14, 2010 from the property without the proper paperwork. Anyone with information is encouraged to call the Upper Allen Police Department at 717-795-2445 or the anonymous tip line at 717-591-3790. The forklift has been located and the case has been resolved. On December 8, 2010 the Upper Allen Township Police began investigating a report of a theft of an orange Echo ES-255 leaf blower from an attached garage to a residence in the 5100 block of Kylock Road. The leaf blower was the only item stolen. 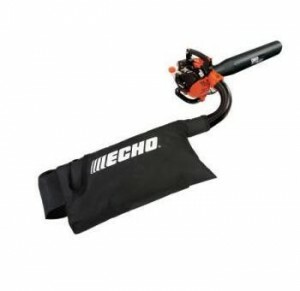 Possible suspects involved in the incident are believed to have approached the home owner and gained her attention while another actor entered the garage and removed the leaf blower, similar to the one pictured above. The suspects in question were soliciting the victim for driveway repairs and re-sealing services and were operating a red pickup truck of an unknown make or model. This incident is currently under investigation and anyone with information which may help identify these individuals and/or the company they represent is encouraged to call the Upper Allen Police Department at 717-795-2445 or the anonymous tip line at 717-591-3790. On December 6, 2010 at 9:48 AM Shane was operating his bicycle on the north bound shoulder of South Market Street against traffic. Haines was operating a 1991 Chevrolet S10 leaving the parking lot of a business in the 1200 block of South Market Street. As Haines pulled from the driveway, he was struck by Shane riding his bicycle. Shane struck the left front corner of Haines’ truck, causing minor damage to his bug deflector. Shane suffered injury but refused EMS treatment. An arrest is not a finding of guilt; only a court of law can make that determination.